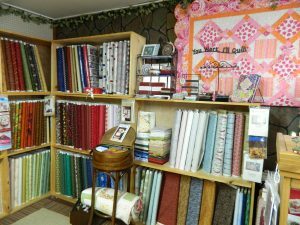 After moving to a town with a population of 599 in eastern South Dakota one might expect my fabric shopping resources could become quite limited. 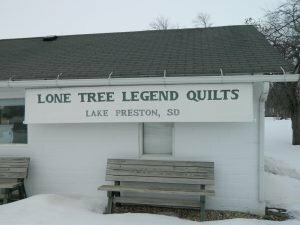 However, since my move from Missouri to South Dakota, I have been pleasantly surprised at the great local quilting shops I have found. 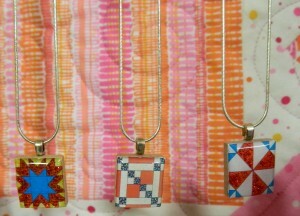 I expected to resort to online ordering, but instead I have met several wonderful ladies and enjoyed cute shops. Here in my new town of Lake Preston, there is a great shop called Lone Tree Legend Quilts owned by Nea. 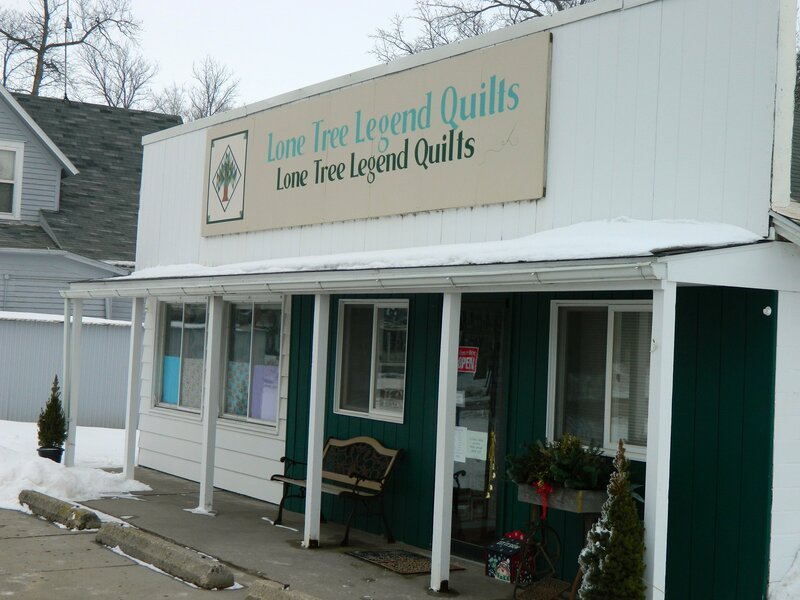 She moved her growing custom quilting business into her shop in December of 2004. 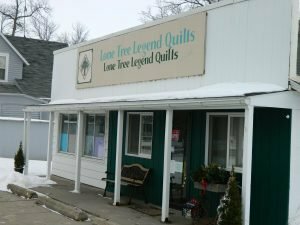 It is really quite lucky that Lake Preston has a quilt shop. Given the rest of the town’s businesses include: two gas stations, one grocery store, two hair salons, barber shop, post office, bank, cafe, co-op, drug store and an amish furniture store. I’m probably leaving out a few, but those are the highlights. 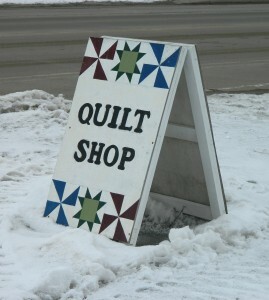 The point is: among those few businesses we have a quilt shop! One of my favorite parts of Nea’s shop is the wonderful smell. Just walking through her door brings me instant relaxation. 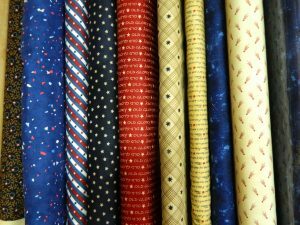 The fabric I bring home from her shop even makes my sewing room smell lovely. The sign on the side of her shop (above) is actually a quilt. 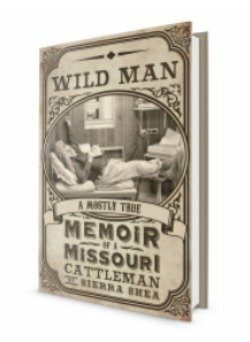 Not only is this a neat story about Nea and her family, it also goes to show how famous one tree can become up here on the high plains. Trees are so few and far between that they literally become landmarks & legends. 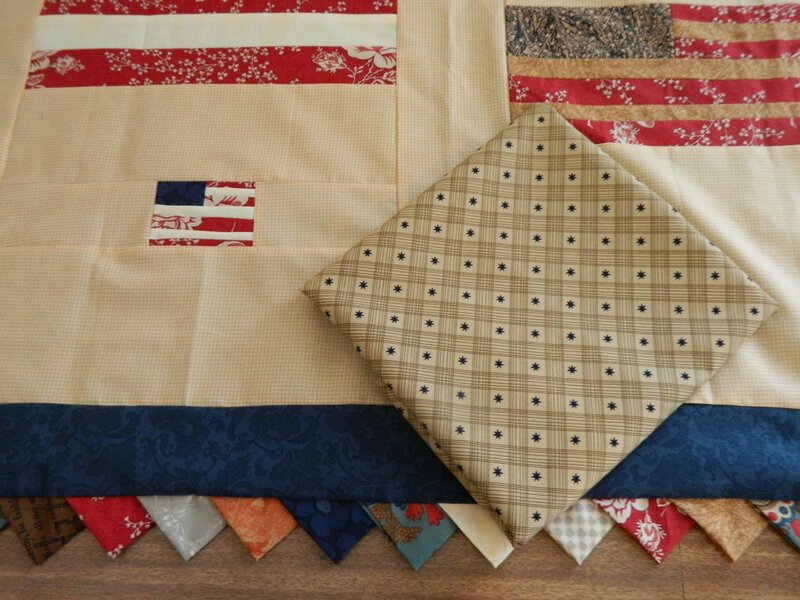 Nea has a long arm-quilting machine and she does excellent work. She is generally booked up several months in advance. I am so happy to see her shop doing well in this community. 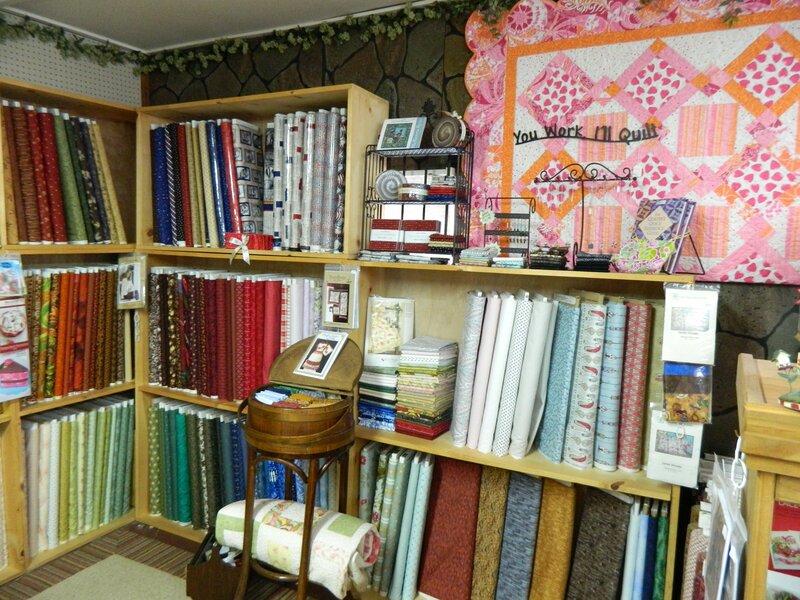 It is super convenient to have a quilt shop just two blocks from my home! Like I said, I’m pretty lucky. 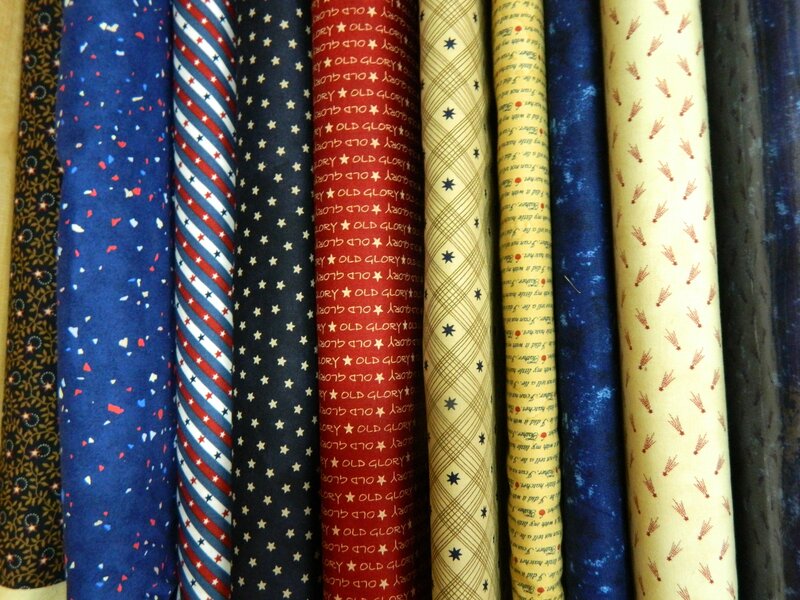 And – she has a great selection of red, white and blue fabric – great for my wedding related sewing projects. I even found a great backing fabric for my recent flag project. I saw this on Lone Tree FB wall. I met you at the free-motion machine quilting class in Brookings. Just thought I’d say “Hi”! Nea’s shop is wonderful. For such a small cozy space as it is, I always find plenty of things/fabrics to love. 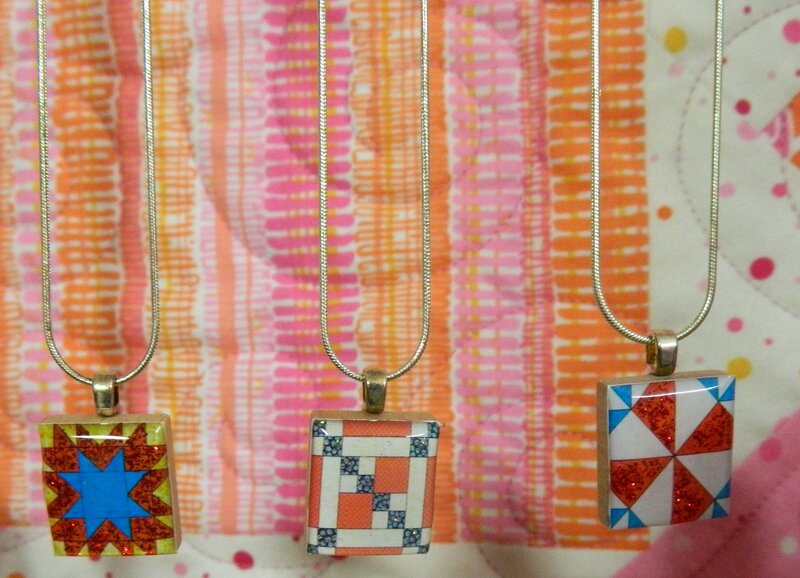 I daresay, I would go broke living within walking distance of a quilt shop!